Former NBA center and man-famous-for-being-pushed-over Chris Dudley, because 2018 will never end, inserted himself into the ongoing Brett Kavanaugh saga after Dudley, in 1985, allegedly “took his beer and smashed it into the head of” a man who got into a bar fight with the future Supreme Court nominee. Pittsburgh Steelers running back Le’Veon Bell, deciding to finally participate the night before his science project group mates turned in the assignment, is expected to report to the team during Week 7, the Steelers’ bye week. 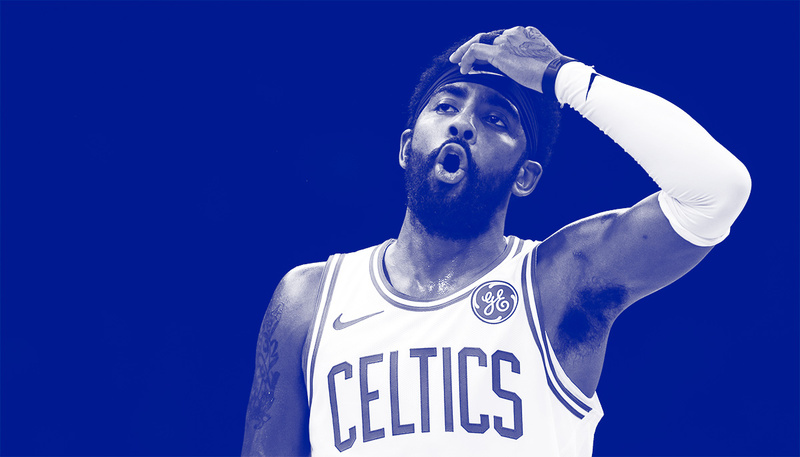 Boston Celtics guard Kyrie Irving, devaluing Duke University academics more than Rand Paul, apologized for spreading the misinformed view that the Earth is flat, blaming his former beliefs on being “huge into conspiracies,” and that “everybody’s been there.” Texas A&M football coach Jimbo Fisher, as if he were sitting on Charlie Murphy’s couch, said he didn’t “grab” or “jerk” one of his players’ face masks over the weekend seconds before explaining why he grabbed the player’s face mask. Indianapolis Colts coach Frank Reich, who doesn’t wanted to be considered a less astute coach than Chuck Pagano, backtracked on his “I’ll do that 10 times out of 10” claim after Sunday’s loss to the Houston Texans. 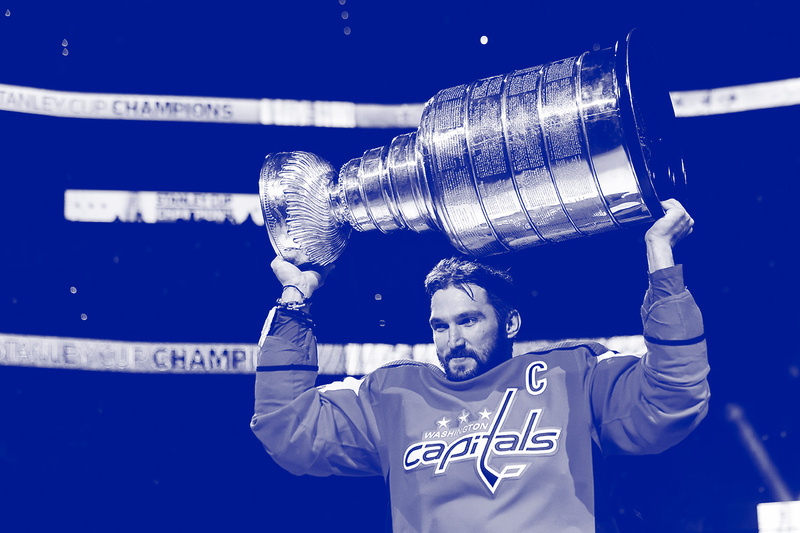 Washington Capitals left wing Alex Ovechkin, who appears to have recently eaten at a Shake Shack, compared winning the Stanley Cup to eating at a “really good restaurant. You go there once, and you want to come back more than once because it’s great.” Louisville football coach Bobby Petrino’s contract, which makes no mention of what happens if Petrino were to quit three-fourths of the way through a season, has a clause in it that the school would have to pay him more than $14 million if he were fired before the end of the 2018 season. Adidas executive James Gatto, ignoring JR Smith’s mantra to not “talk to the police,” snitched on Nike and Under Armour while trying to defend his payment of $100,000 to a Louisville recruit’s father. 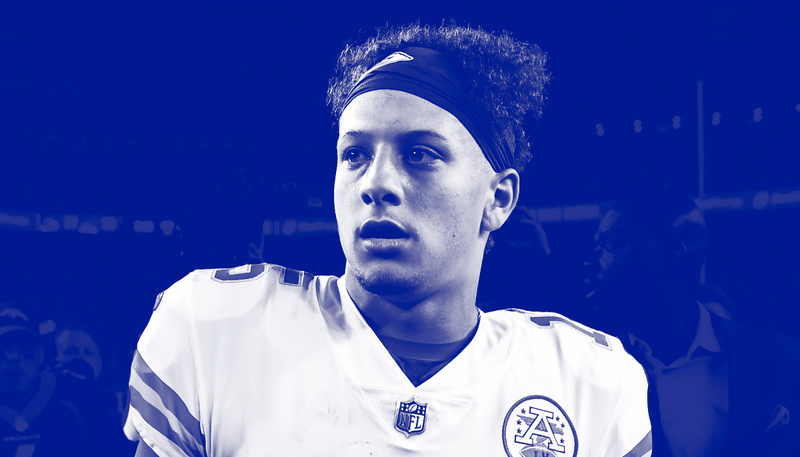 The Seattle Seahawks, who went from a player flipping the bird at head coach Pete Carroll to a player flipping the bird at the entire Securities and Exchange Commission, will likely lose Mychal Kendricks for the rest of the season after the linebacker was suspended indefinitely by the NFL for pleading guilty to federal insider trading charges. Georgia baseball player Adam Sasser, spending one too many weekends at Stone Mountain, was dismissed from the Bulldogs program after allegedly shouting racial epithets at Georgia quarterback Justin Fields, who is black. 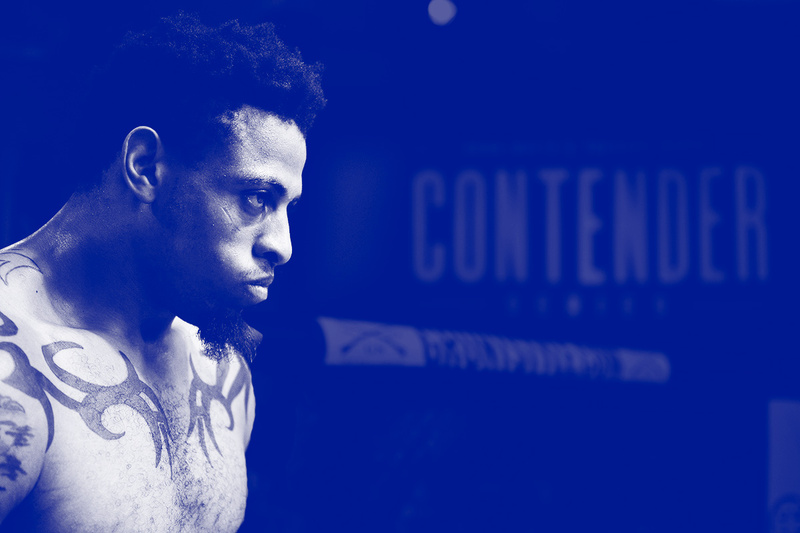 Former NFL player and current MMA fighter Greg Hardy, warning UFC heavyweights like he warns his girlfriends, said he’s “coming to wreck shop” and is “ready to kill it” when UFC gives him a chance because “It’s dangerous for somebody to be in there with me.” A New York Yankees fan, watching too much GoodFellas and The Sopranos, told Italian-American Mark Canha of the Oakland Athletics “your mother’s meatballs aren’t that good,” on Mother’s Day, no less. The University of North Carolina, saying a lot while doing the bare minimum like any liberal institution when forced to confront racism, will “change” the name of Kenan Memorial Stadium, whose namesake led a white supremacist massacre in 1898, by not actually changing the name.